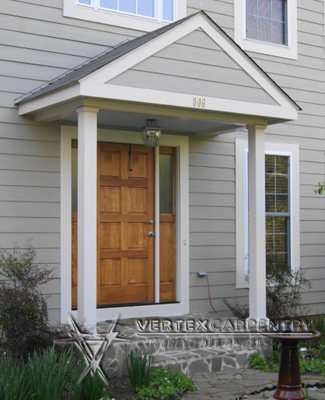 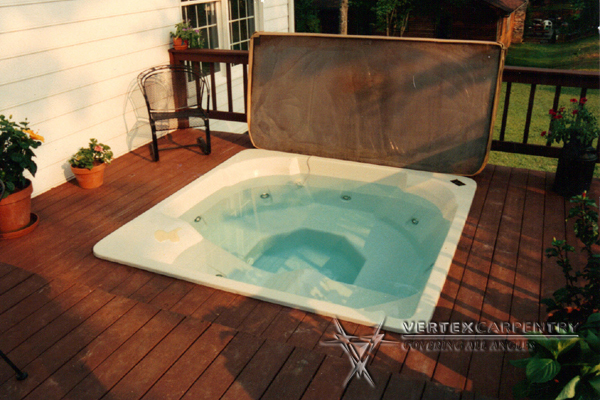 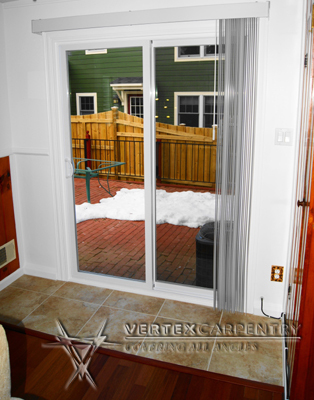 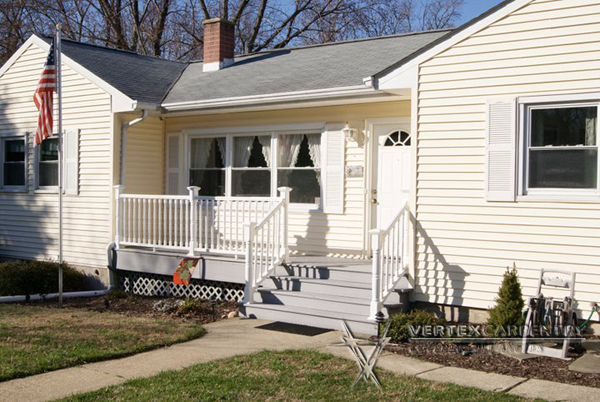 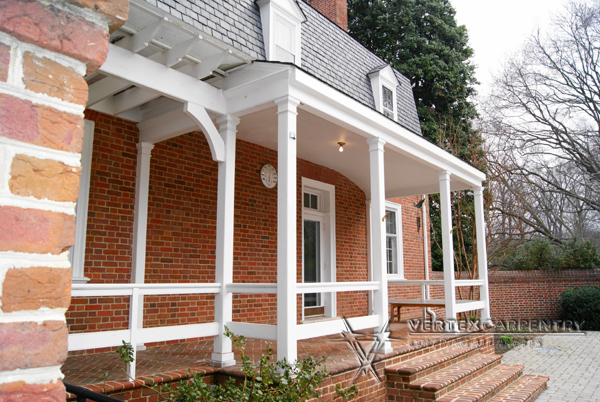 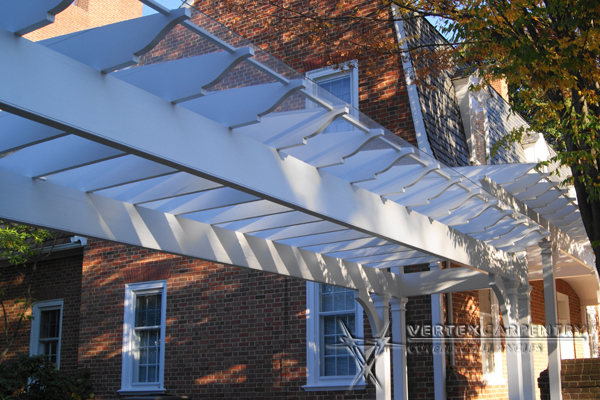 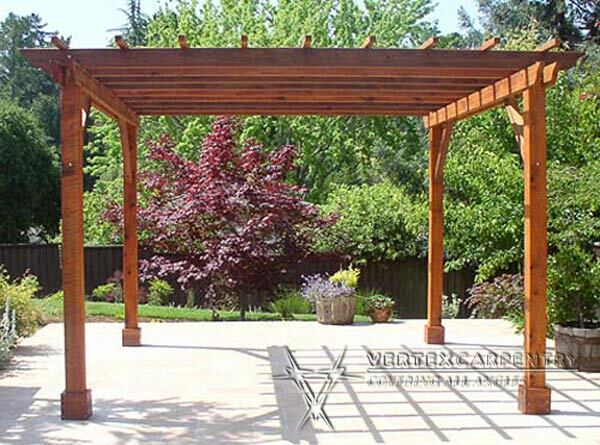 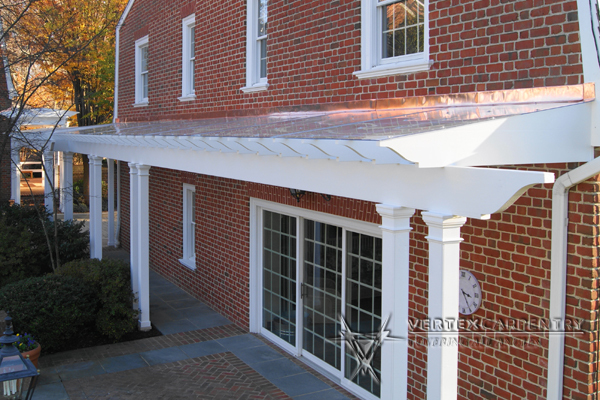 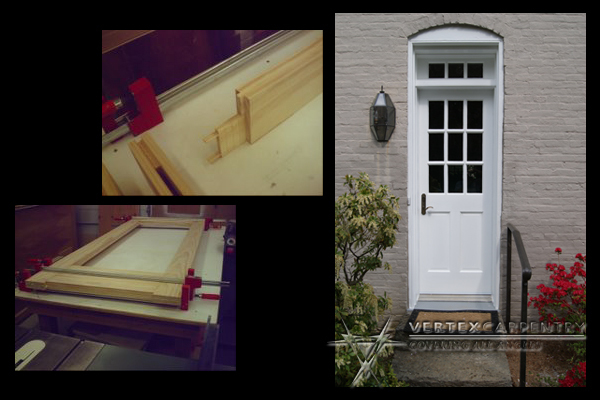 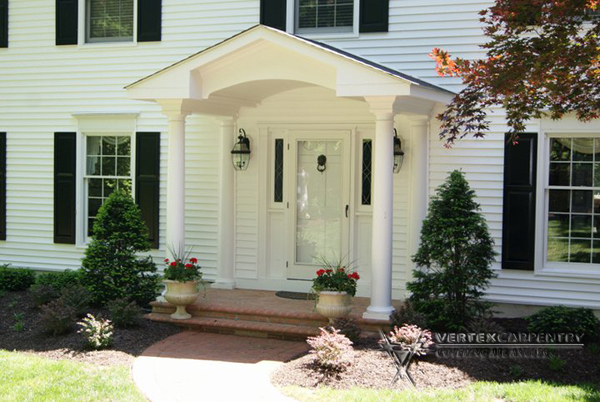 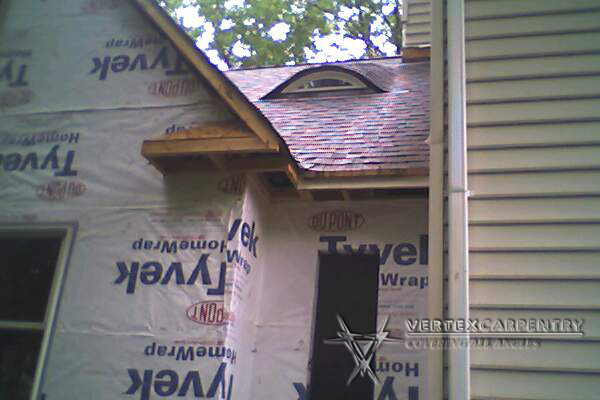 Vertex Carpentry provides fast friendly exterior home construction and repair service with quality workmanship to our customer’s homes and property. 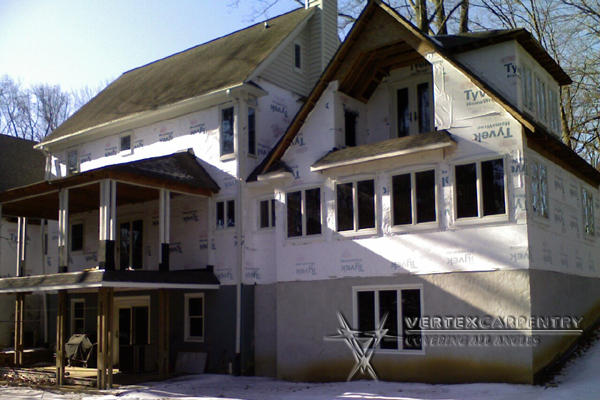 We are a contracting company with over 25 years of experience and are dedicated to providing the highest quality of service and complete customer satisfaction. 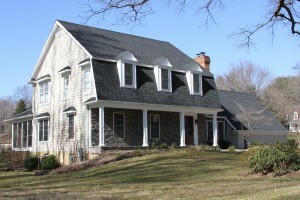 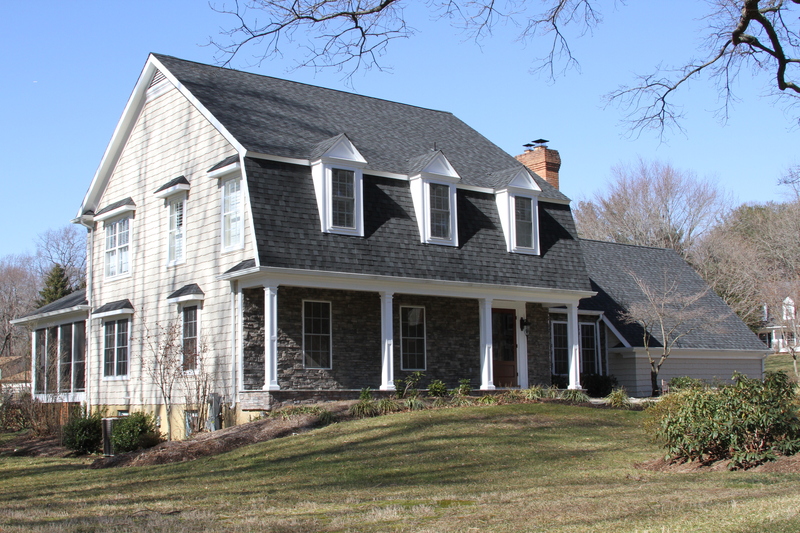 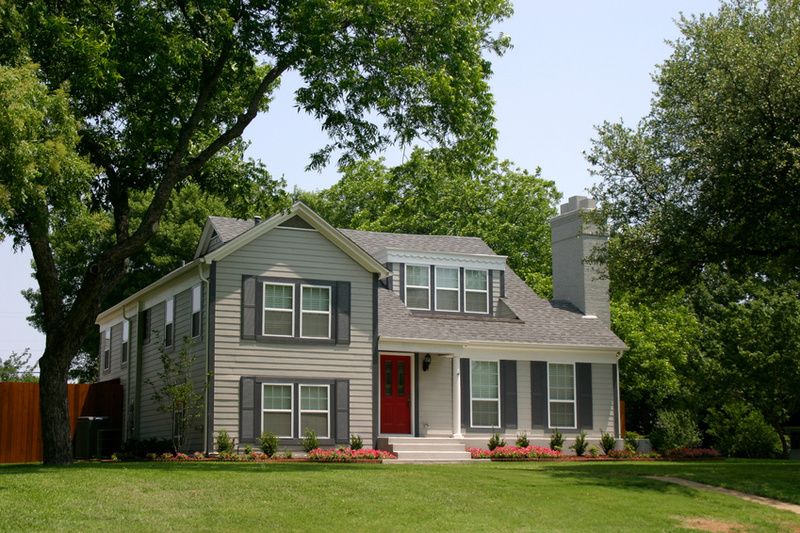 Our exterior home improvement services include: siding installation and repair, termite damage repair, wind and storm repair, exterior trim replacement, walkway and patio installation, window and door replacement, pergolas, decks, covered structures, porches and overhangs, and construction of home additions. 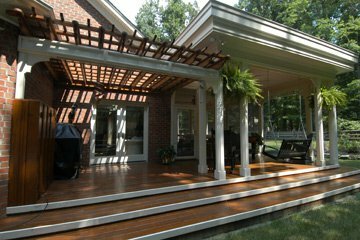 Remodel or build a new deck or porch and experience the beauty of outdoor living! 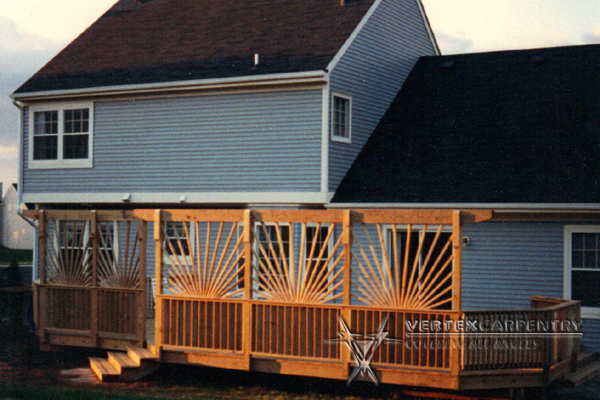 We’re committed to making your room addition project as stress-free as possible. 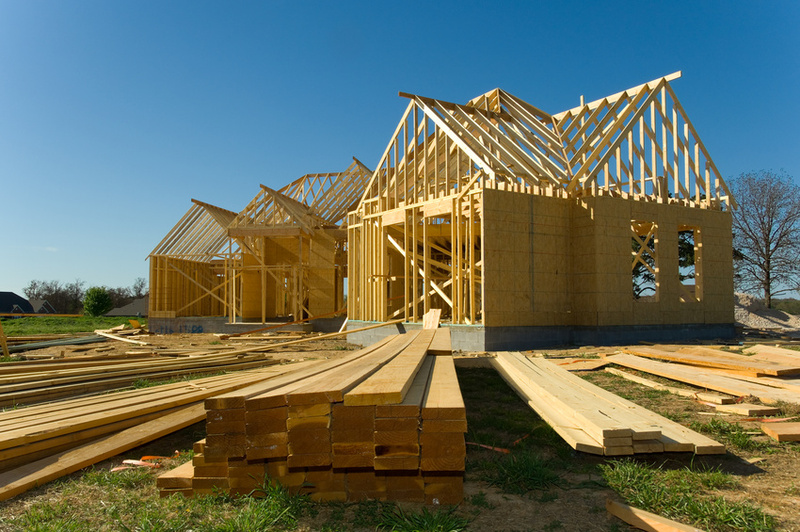 Our comprehensive services cover every room addition and home remodeling need, including design, electrical work, carpentry, painting, flooring and lighting. 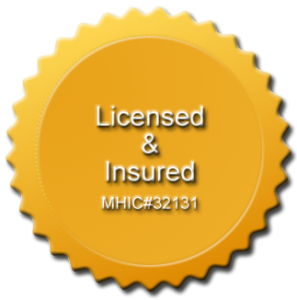 All our contractors are licensed and insured, and are respectful our clients and their homes. 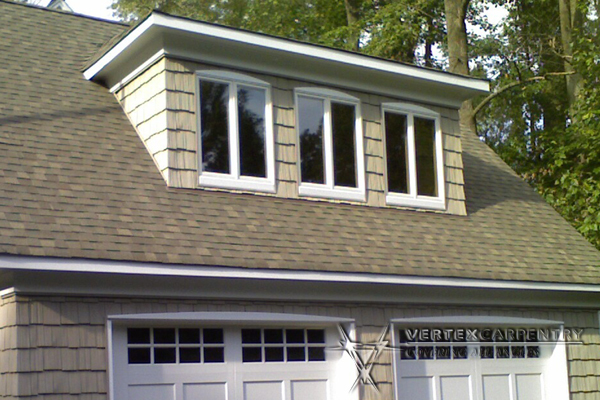 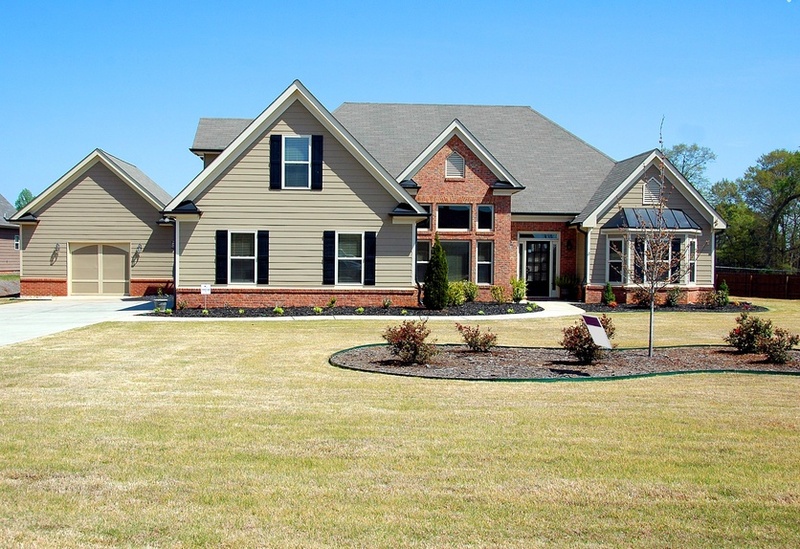 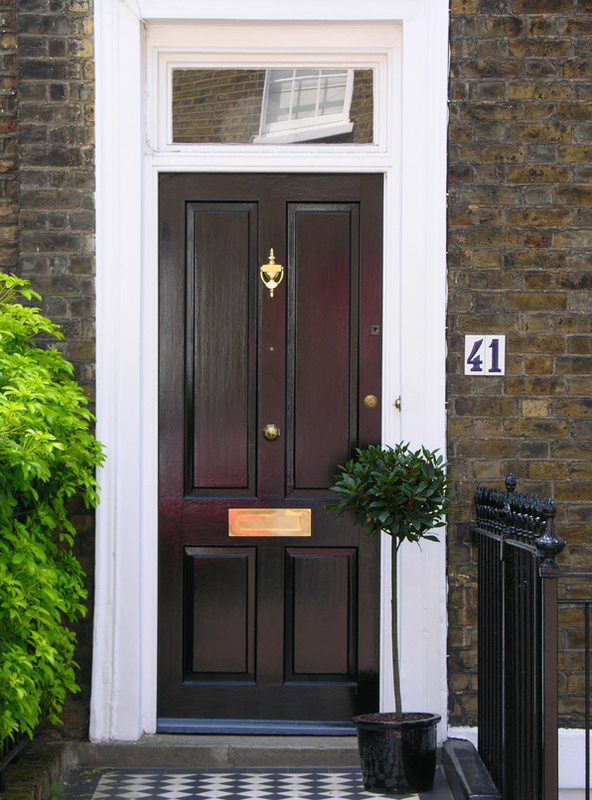 We construct home additions such as: balconies, garages, bedrooms, and basements.